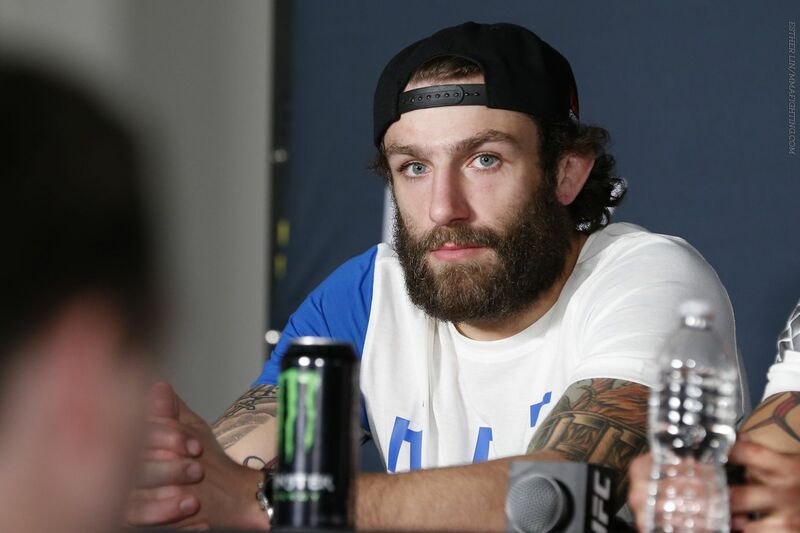 ‘Frustrated’ Michael Chiesa wants to compete, but can’t. At least not yet. Just a couple of weeks before the most important fight of his UFC career, Chiesa ruptured his L5 vertebrae on his spine and was forced to pull out of the fight. Chiesa was scheduled to headline UFC Fight Night 91 on July in an important lightweight bout against top contender Tony Ferguson. Since his injury, Chiesa has been quietly on the sidelines, watching the lightweight division change drastically while also getting called out to fight by a few of his fellow lightweights. Danny Segura: Michael, how’s your back doing? Monday Morning Hangover: What’s next for Alexander Gustafsson after second championship defeat?